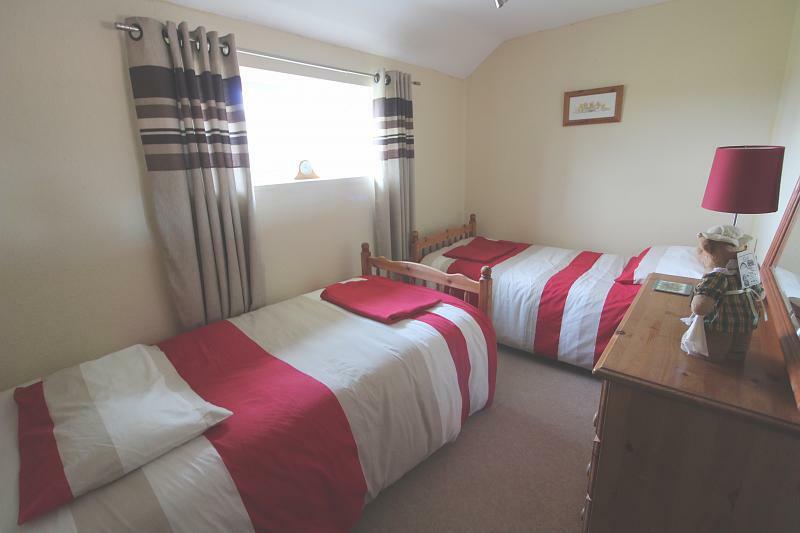 Well presented and more spacious two storey Chalet, offered fully furnished as it is (minus two beds and tv which will be removed). Situated in popular Burgh Hall development, this delightful 2 bedroom also has an open plan living area plus kitchen, bathroom, PVCu double glazing, communal parking, communal garden, sought after site location with pool access and other site facilities. No chain. Site fees apply, please call for more details. 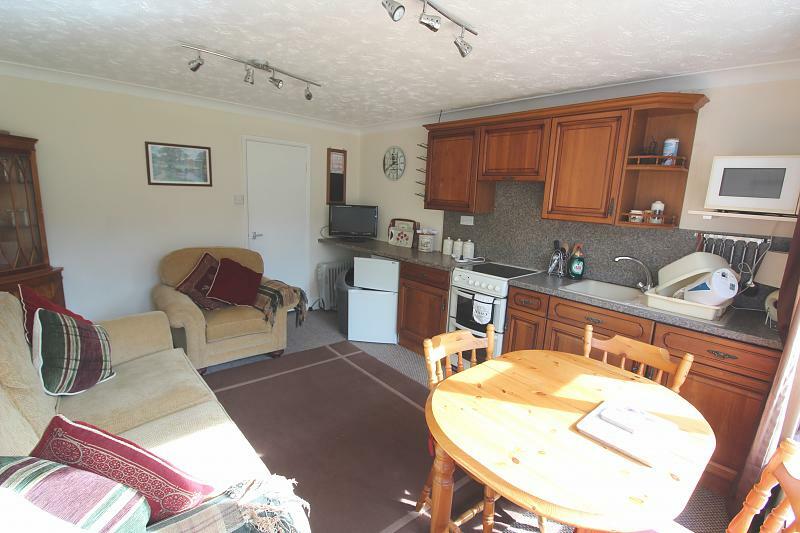 Double glazed window and door to front, TV point, fitted kitchen with wall and base units, worksurfaces, sink and drainer, electric cooker and cooker hood, skirting heater, integrated washing machine, under counter fridge/freezer, electric radiator. Sloped ceiling, hot water tank, meter cupboard and tumble dryer. 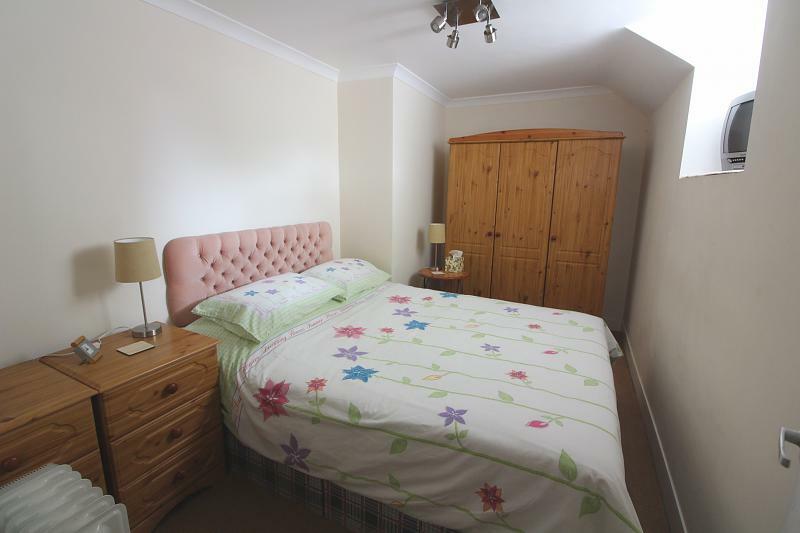 Double glazed window to front, electric radiator, bedroom furniture included in sale. 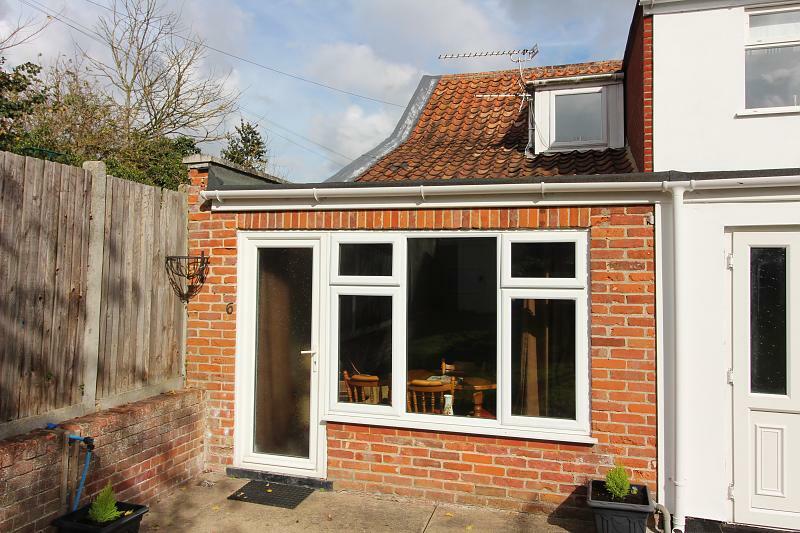 Double glazed window to rear, electric radiator, loft access. 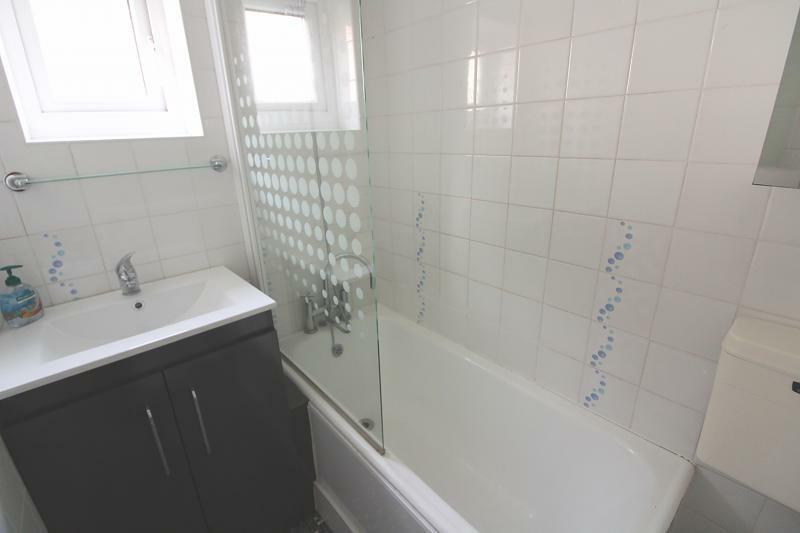 Double glazed window to side, fully tiled bathroom comprising bath and shower attachment over, w.c., vanity wash basin, spotlights. Communal gardens are mainly laid to lawn with paved patio area, metal shed and table and chairs. Council tax is band A with 50% reduction. 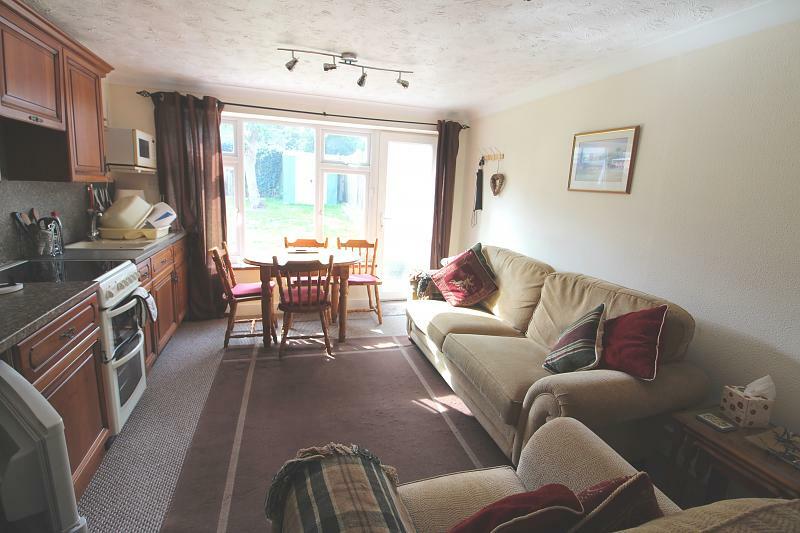 This property can be used from 1st of April to the end of October. Site facilities include - Swimming pool in summer months, Lounge bar and restaurant.